Your analysis and forecast were right on, absolutely brilliant. But what the heck do you think happened today????!!?? TTWO dropped 5% on this news! This was TTWO’s best quarter in it’s history, and it’s going to be the most profitable year ever for the company, yet the Street nosedived this stock. It’s unfathomable what happened today. TTWO has over a billion in cash now, and after today’s drop it’s not even trading at 1x earnings. I think fair value for TTWO should be $25 dollars at least, and if the next gen consoles sell well out the gate then I would say $28. Take Two has had a history of reporting huge quarters and subsequently trading down over the course of the next few days before beginning to appreciate, hard to say why this tends to occur. I believe that TTWO’s big quarters tend to be overshadowed by a perceived uncertainty about their future, and shares get punished in these instances. Must say I didn’t anticipate that occurring this time around after such an amazing quarter and all of the points you made about their current financial position. Concerns over the pipeline with TTWO are almost always overblown, Rockstar has a history of producing huge hits and there is no reason to anticipate this changing. I see fair value in the $24- $26 range.Thanks for contributing. In any case, the Q2 report looked good. You would recommend buying, even after the significant drop today? Yes I would. Their quarterly results exceeded my already lofty expectations and made most analysts look foolish. I believe shares were punished yesterday because management failed to provide an update on their next major release, I was not anticipating they would do so, so I did not take this as a negative. 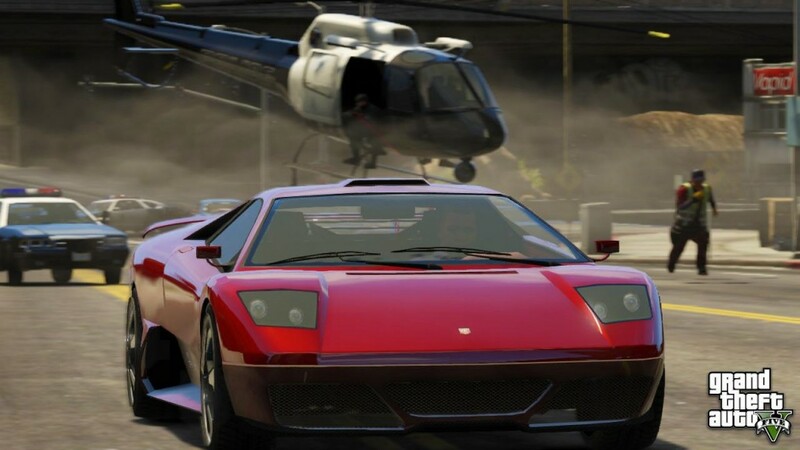 Take Two has always been heavily reliant on big name franchises with a new installment coming only every few years, as compared to EA and ATVI who put out annual installments of their most popular titles. The strength of their balance sheet, talent of their development team, and extremely valuable portfolio of intellectual property make Take Two a great long-term buy. Nothing has occurred since my last report to cause me to lower my target range of $24-$26, if anything their blowout results strengthened my conviction.